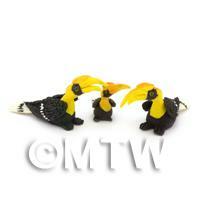 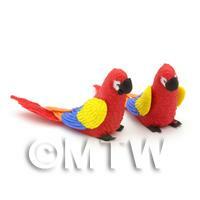 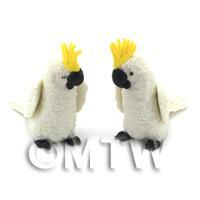 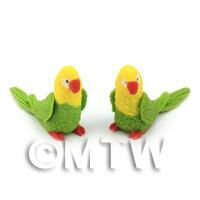 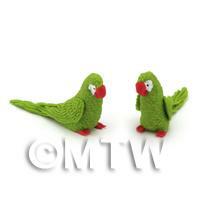 Your Search Results for "Animals and Birds"
We found 316 items that matched your search. 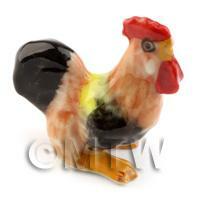 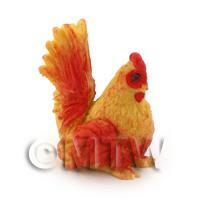 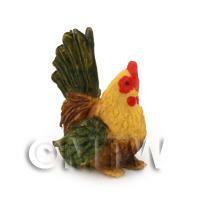 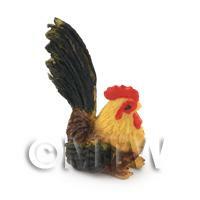 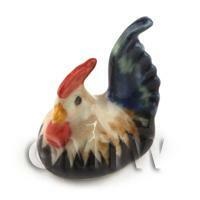 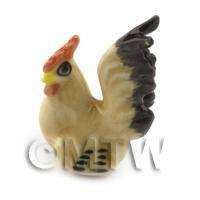 Product ID: 771 A beautifully coloured 1:12th scale dollshouse chicken with blue tail and black and brown body colouring. 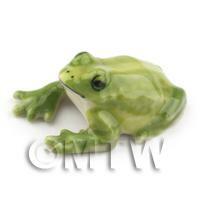 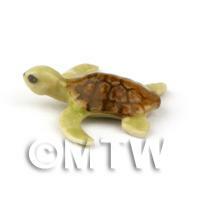 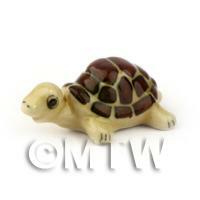 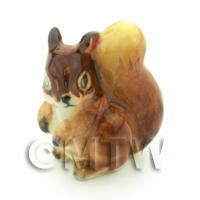 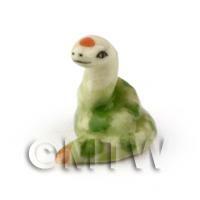 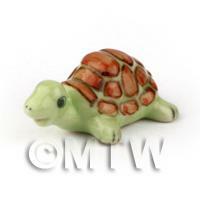 A different but lovely item for any of your dollshouse scenes .Our range of animals are made from high quality ceramic and hand painted to a very high level of detail, giving a very pleasing and unique quality to their finish. 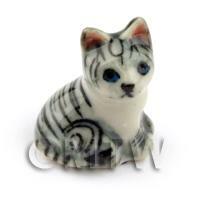 Product ID: 772 This is a very elegant looking miniature cat, and would be a perfect additon to any of your dolls house scenes.Our range of small animals are made from high quality ceramic and hand painted to a very high level of detail, giving a very pleasing and unique quality to their finish. 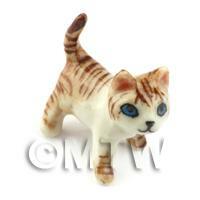 Product ID: 773 This is a very cute 1:12th scale brown tabby cat, looking to its right.Our range of small animals are made from high quality ceramic and hand painted to a very high level of detail, giving a very pleasing and unique quality to their finish. 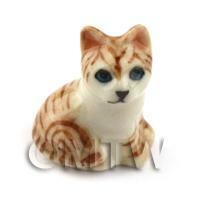 Product ID: 774 A very cute 1:12th scale tabby cat cat looking to its right.Our range of small animals are made from high quality ceramic and hand painted to a very high level of detail, giving a very pleasing and unique quality to their finish. 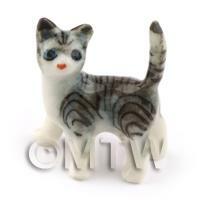 Product ID: 775 This is a lovely 1:12th scale miniature Tabby cat, looking to its left with a tilted head.Our range of small animals are made from high quality ceramic and hand painted to a very high level of detail, giving a very pleasing and unique quality to their finish. 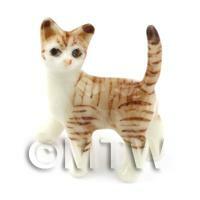 Product ID: 776 This is a lovely elegant 1:12th scale tabby cat, that would look great in any dolls house scene.Our range of small animals are made from high quality ceramic and hand painted to a very high level of detail, giving a very pleasing and unique quality to their finish. 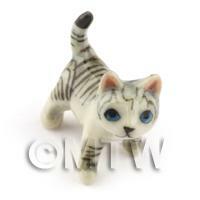 Product ID: 777 This is an elegant 1:12th scale tabby cat.Our range of small animals are made from high quality ceramic and hand painted to a very high level of detail, giving a very pleasing and unique quality to their finish. 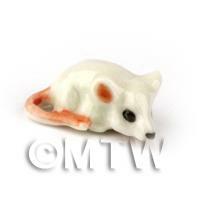 Product ID: 780 This is a lovely 1:12th scale white mouse with pink tail, a lovely little item.Our range of animals are made from high quality ceramic and hand painted to a very high level of detail, giving a very pleasing and unique quality to their finish. 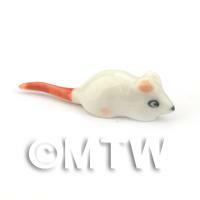 Product ID: 788 A lovely 1:12th scale mouse with long extended pink tail.Our range of animals are made from high quality ceramic and hand painted to a very high level of detail, giving a very pleasing and unique quality to their finish. 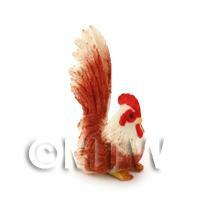 Product ID: 790 A lovely 1:12th scale dollshouse chicken.Our range of animals are made from high quality ceramic and hand painted to a very high level of detail, giving a very pleasing and unique quality to their finish. 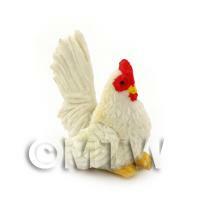 Product ID: 791 A great 1:12th scale dollshouse chicken that is sitting waiting for you.Our range of animals are made from high quality ceramic and hand painted to a very high level of detail, giving a very pleasing and unique quality to their finish. 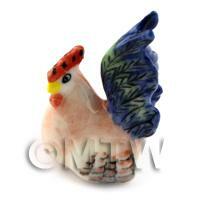 Product ID: 792 This is a fantastic looking Cockeral that would look great in any of your outdoor scenes.Our range of animals are made from high quality ceramic and hand painted to a very high level of detail, giving a very pleasing and unique quality to their finish. 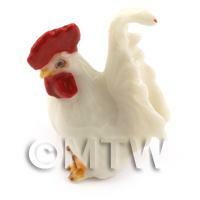 Product ID: 795 A well made traditional white strutting cockerel with great detailing.Our range of animals are made from high quality ceramic and hand painted to a very high level of detail, giving a very pleasing and unique quality to their finish. 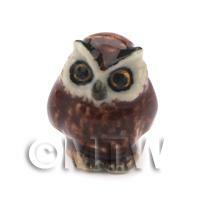 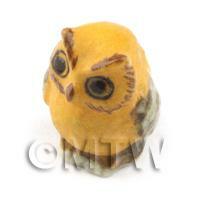 Product ID: 796 This is a lovely 1:12th scale brown owl.Our range of animals are made from high quality ceramic and hand painted to a very high level of detail, giving a very pleasing and unique quality to their finish. 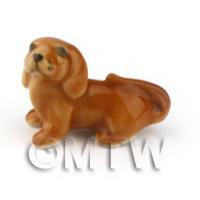 Product ID: 798 A well made 1:12th scale dolls house Dachshund dog, with light brown colouring.Our range of animals are made from high quality ceramic and hand painted to a very high level of detail, giving a very pleasing and unique quality to their finish. 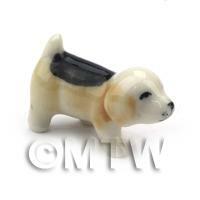 Product ID: 799 A finely detailed 1:12th scale dog that would be perfect in any dolls house scene.Our range of animals are made from high quality ceramic and hand painted to a very high level of detail, giving a very pleasing and unique quality to their finish. 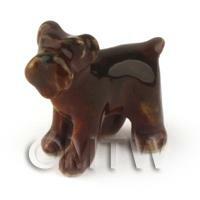 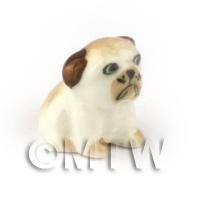 Product ID: 800 This is a delightful little Pug dog with a light brown back and white under belly.Our range of animals are made from high quality ceramic and hand painted to a very high level of detail, giving a very pleasing and unique quality to their finish. 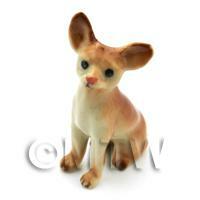 Product ID: 801 This is a lovely little 1:12th scale Chihuahua, Would look great in any dolls house scene.Our range of animals are made from high quality ceramic and hand painted to a very high level of detail, giving a very pleasing and unique quality to their finish. 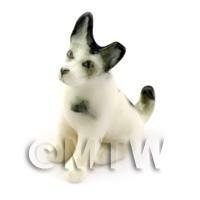 Product ID: 802 A wonderfully made 1:12th scale dolls house Terrier dog, it would be a perfect finish to your scene .Our range of animals are made from high quality ceramic and hand painted to a very high level of detail, giving a very pleasing and unique quality to their finish. 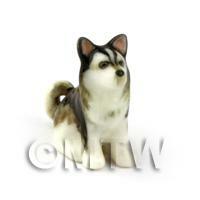 Product ID: 803 A wonderfully made 1:12th scale dolls house Huskey with a black back and white underbelly.Our range of animals are made from high quality ceramic and hand painted to a very high level of detail, giving a very pleasing and unique quality to their finish. 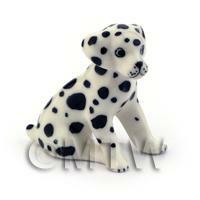 Product ID: 805 This is lovely a 1:12th scale Dalmation dog.Our range of animals are made from high quality ceramic and hand painted to a very high level of detail, giving a very pleasing and unique quality to their finish. 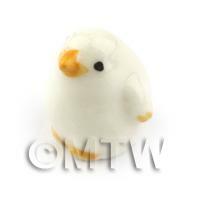 Product ID: 808 A delightful 1:12th scale little white chick.Our range of animals are made from high quality ceramic and hand painted to a very high level of detail, giving a very pleasing and unique quality to their finish. 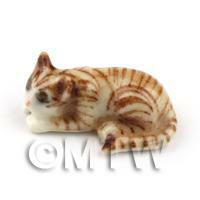 Product ID: 1123 A beautiful 1:12th scale brown tabby cat in a laying position.Our range of small animals are made from high quality ceramic and hand painted to a very high level of detail, giving a very pleasing and unique quality to their finish. 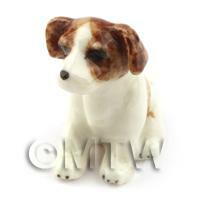 Product ID: 1125 A delightful miniature ceramic Jack Russell puppy with brown markings.Our range of animals are made from high quality ceramic and hand painted to a very high level of detail, giving a very pleasing and unique quality to their finish. 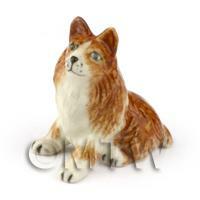 Product ID: 1127 A beautiful 1:12th scale Collie dog with brown and white colouring, it would make a perfect finish to any of your dolls house scenes.Our range of animals are made from high quality ceramic and hand painted to a very high level of detail, giving a very pleasing and unique quality to their finish. 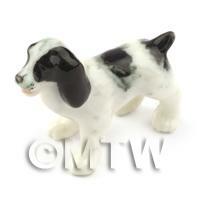 Product ID: 1135 This is a cute 1:12th scale black and white Spaniel, and is waiting for you to add him to your dolls house scenes.Our range of animals are made from high quality ceramic and hand painted to a very high level of detail, giving a very pleasing and unique quality to their finish. 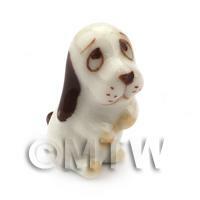 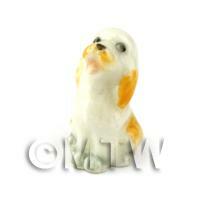 Product ID: 1136 A delightful white and brown ceramic dog that is certainly giving you the puppy dog eyes.Our range of animals are made from high quality ceramic and hand painted to a very high level of detail, giving a very pleasing and unique quality to their finish. 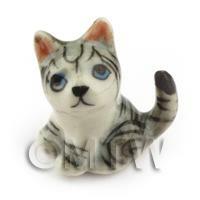 Product ID: 1137 A very realistic looking Miniature cat, that is standing and looking behind.Our range of small animals are made from high quality ceramic and hand painted to a very high level of detail, giving a very pleasing and unique quality to their finish. 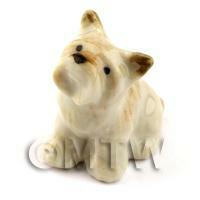 Product ID: 1138 This is a beautiful 1:12th scale Scottie Grey sitting waiting patiently for a new home in your dolls house.Our range of animals are made from high quality ceramic and hand painted to a very high level of detail, giving a very pleasing and unique quality to their finish. 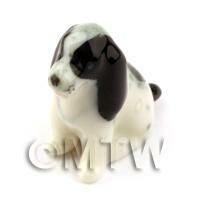 Product ID: 1139 A lovely little 1:12th scale dog.Our range of animals are made from high quality ceramic and hand painted to a very high level of detail, giving a very pleasing and unique quality to their finish. 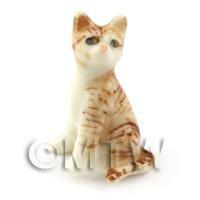 Product ID: 1140 This is a lovely 1:12th scale brown tabby cat in sitting position facing its left.Our range of small animals are made from high quality ceramic and hand painted to a very high level of detail, giving a very pleasing and unique quality to their finish.